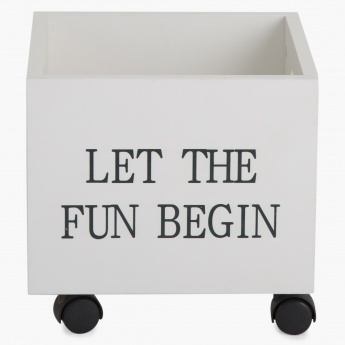 Save Rs1,050 (25%) – Earn 0 points What is Landmark Rewards? Landmark Rewards is the Landmark Group’s loyalty programme, which allows you to earn points when you shop any of our brands. 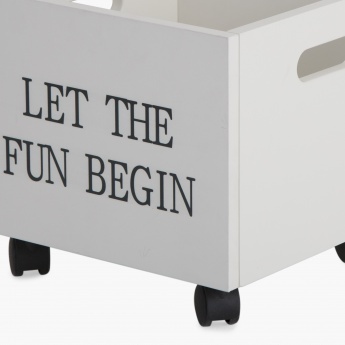 Pay in installments starting from Rs262.50 / month. 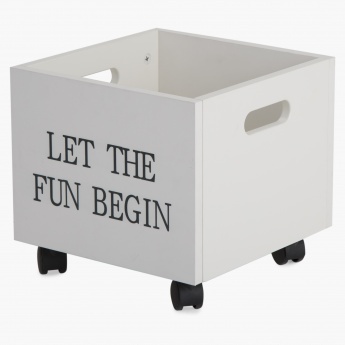 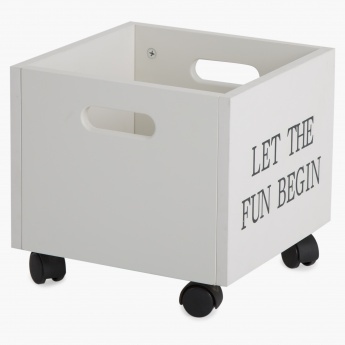 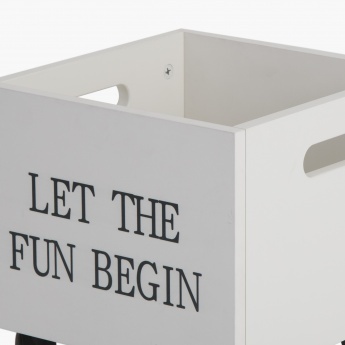 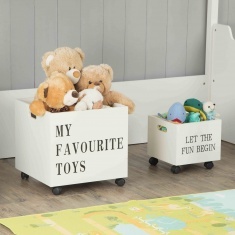 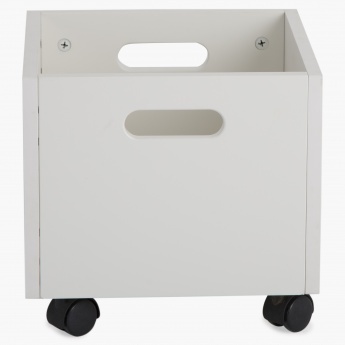 HOME CENTRE brings forth this convenient and contemporary toy storage trolley to add to your little one's room d‚cor while allowing you to smartly store their toys for a neat look.